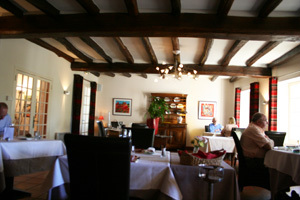 From within this page you can see the different restaurants that are available and see the reviews others have made. 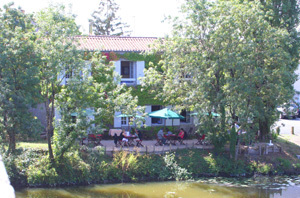 Eating out in the Marais Poitevin can be a real pleasure This regional park, which is a strange, lazy landscape of fens, vast flat poulders and meadows shielded by poplar trees. They are criss-crossed by an elaborate system of canals, dykes and slow-flowing rivers, On the Marais Poitevin are a large variety of Restaurants, so after a relaxing stroll or a trip in one of the barque that are available for hire it is nice to have that Repas to refresh the inner self. 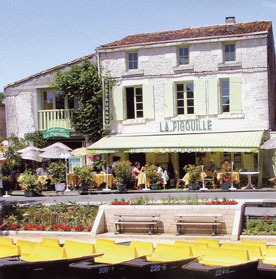 Many of the restaurants are located by the side of the canals with views over the water which adds the little exta something to the pleasure. 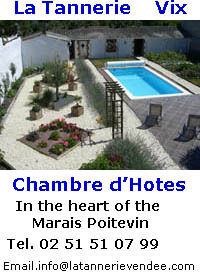 The Marais poitevin is spread over three Departments (County Councils) The Vendee, The Deux Sevres, and The Charente-Maritime, the greatest part is in the Vendee,though some would say the prettiest part is in the Deux Sevre around Coulon towards Damvix though the town of Damvix is just inside the Vendee. Menu + promenade in a Barque. 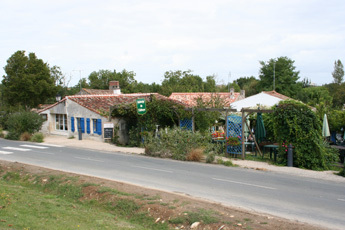 Rue de la Fouarne, 85770 Velluire. Restaurant on a cruise boat. 74 rue port Courdault, Bouille-Courdault. Tel. 02 51 52 41 51. Tel.02 51 97 42 93. 15 rue Principe le sableau, Challe les Marais. Tel. 02 5130 10 88. 24 Chemin du Haulage , Damvix. Tel 02 51 00 70 43. Au Chant des Grenouilles , Maillezais. 2, rue Ponts Neufs, L'Ile d'Elle. 13, rue Principe le sableau, Challe les Marais. Tel. 02 51 56 70 87. Le Grill, Champagne les Marais. 8,place Georges Clemenceau. Tel. 02 51 56 61 41. 1. rue 8 Mai. Moreilles. 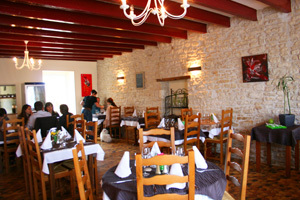 Le Table Guetreenne. Le Grue de Velluire. Tel 02 51 52 53 87.